Buying life insurance policies in the secondary market for insurance is not a suitable investment for most individual investors. Investors should only transact with someone who is licensed in viatical settlements. 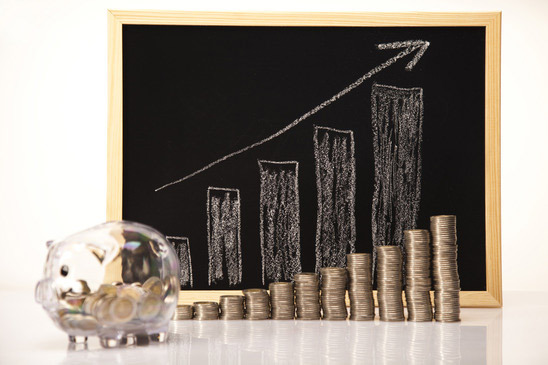 While the returns can be excellent, life settlements also carry significant risk. Suitable accredited investors include individuals with a high net worth and institutions with strong financial backing. Investing in viatical settlements can be a good way for accredited investors to earn solid returns on their money without taking market risk. You should only deal with a licensed vatical settlement company. 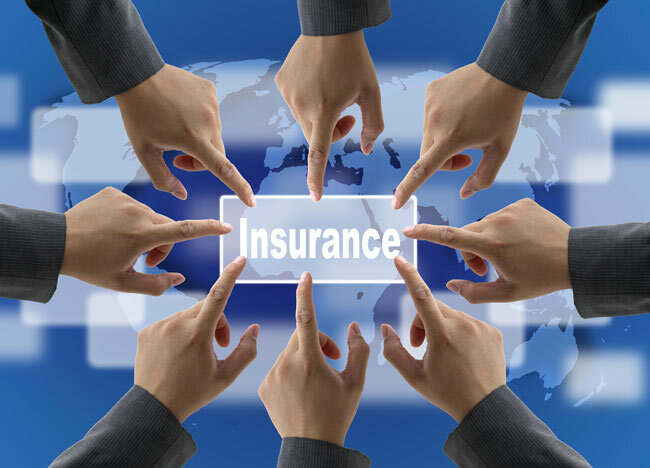 You must be aware of the risks and the fact that return on investment is not known until the insured passes away.